IMMACULATE North facing home on a Cul-de-sac, built by Drees with 4bed, 4bath, 3-car garage, and on an oversized lot. Exemplary Plano ISD schools. 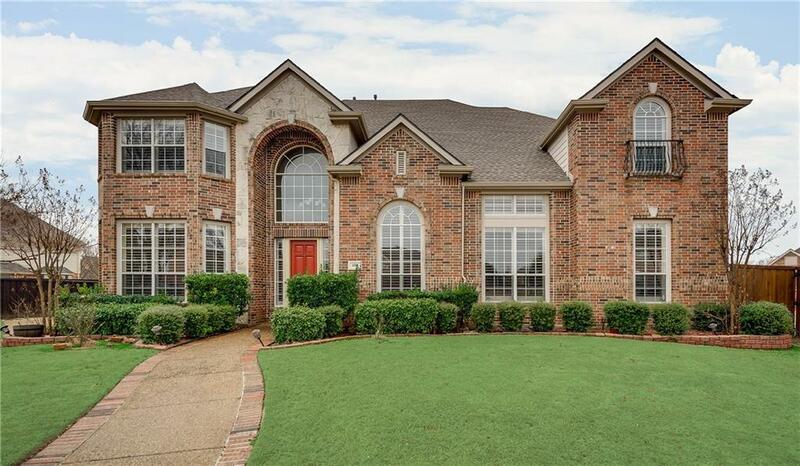 This beautiful home has an incredible open floor plan & a large backyard. Fully upgraded with re-modeled kitchen, stainless steel appliances, Wood floors & custom carpet throughout home. 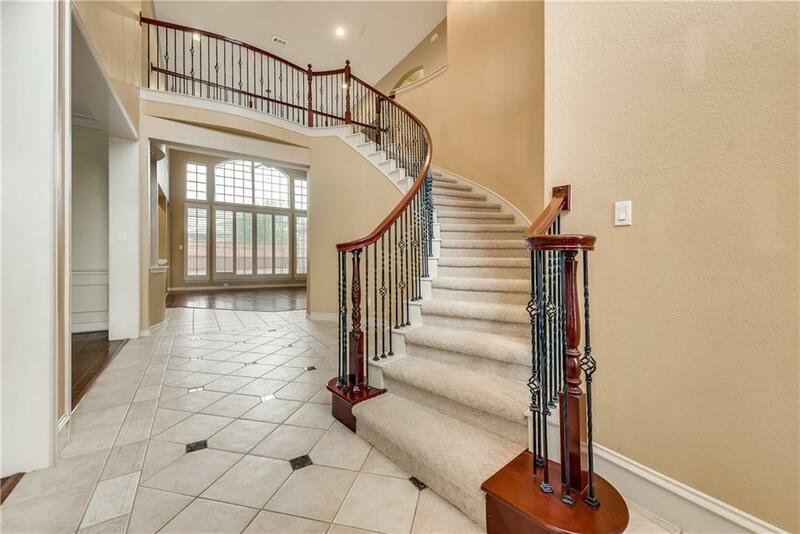 High ceiling entry, winding stairs, stacked living-dining, huge gourmet kitchen-island-granite, with breakfast room to Family room-soaring windows & ceilings. Impressive Master & bath, Office room down with full bath. 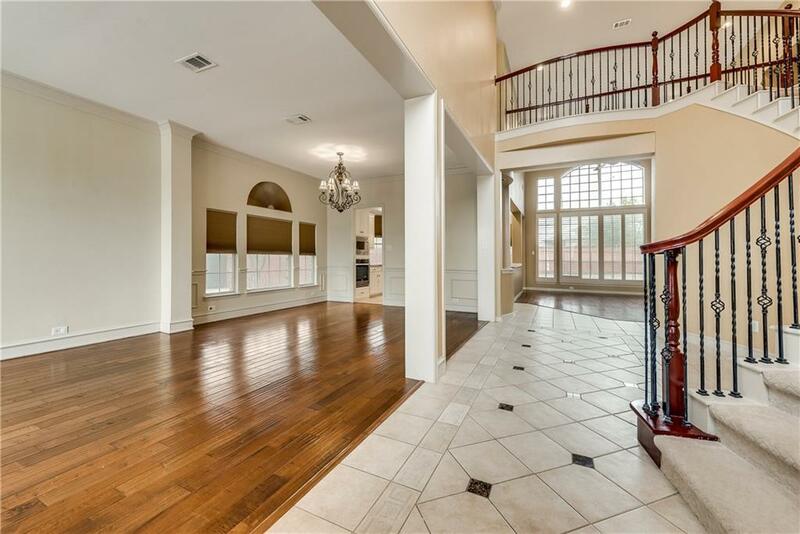 Upstairs has 3 bedrooms, Gameroom & Media room. Plantation Shutters & Smart home with Nest thermostats, Ring, Security Video & more. 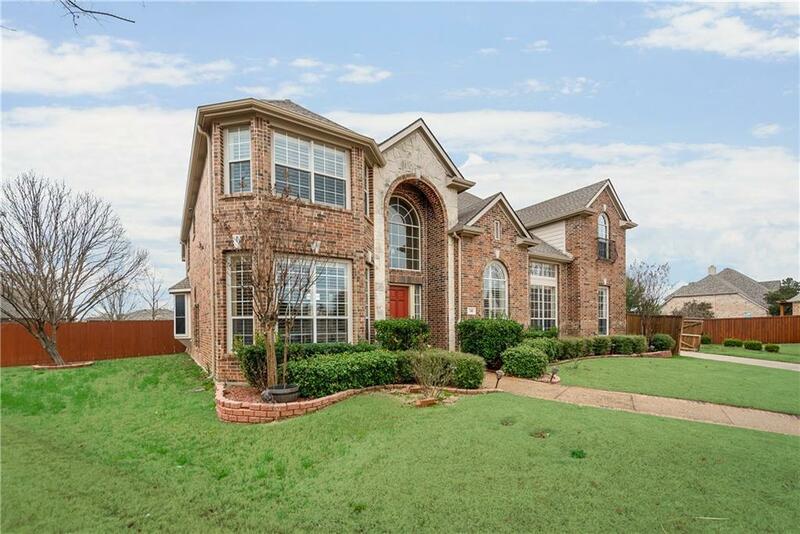 Next to Pecan Hollow Golf course ! Offered by Vic Reddy Pasham of Colleen Frost Real Estate Serv.